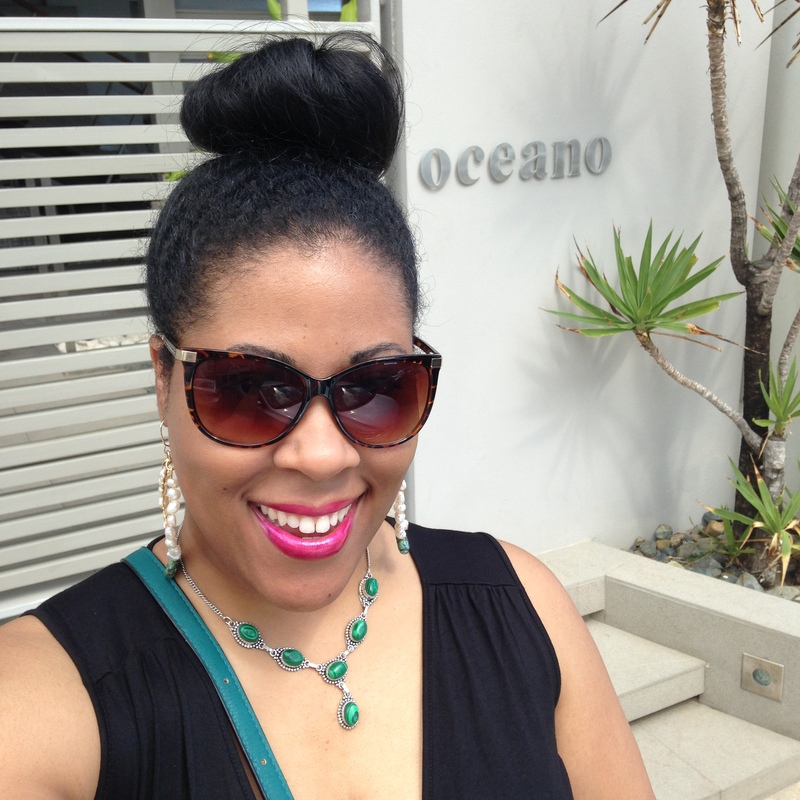 I recently took an impromptu trip to one of the most fabulous places I’ve ever been – San Juan, Puerto Rico!! Puerto Rico is pure Paradise! The island, the people, the food, the music, the air, the ocean, the beaches, everything there is beautiful!! At the end of 2014, as I was preparing to develop my “Theme for 2015”, I declared that I would go someplace out of the country that I’ve never been before. 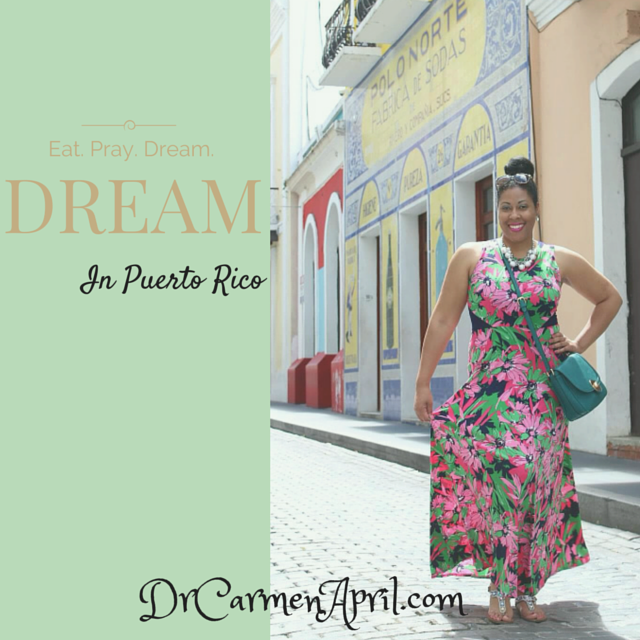 I’ve long desired to visit Puerto Rico (for the past 10+) years but between school, residency, and starting my own medical practice I simply could not find the time to take the trip. 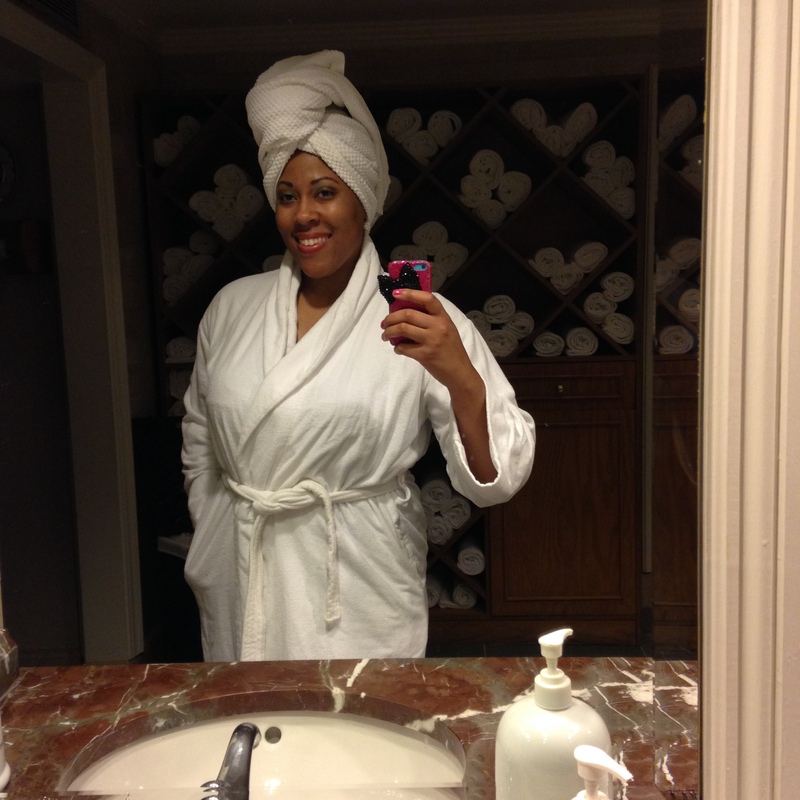 However, I needed a vacation and was determined to take it one way or another!! I was talking with a good friend one day and mentioned to her that I wanted to vacation in a place I’ve never visited before. When she told me she could use a vacation too we both agreed on Puerto Rico and it was GAME ON lol! 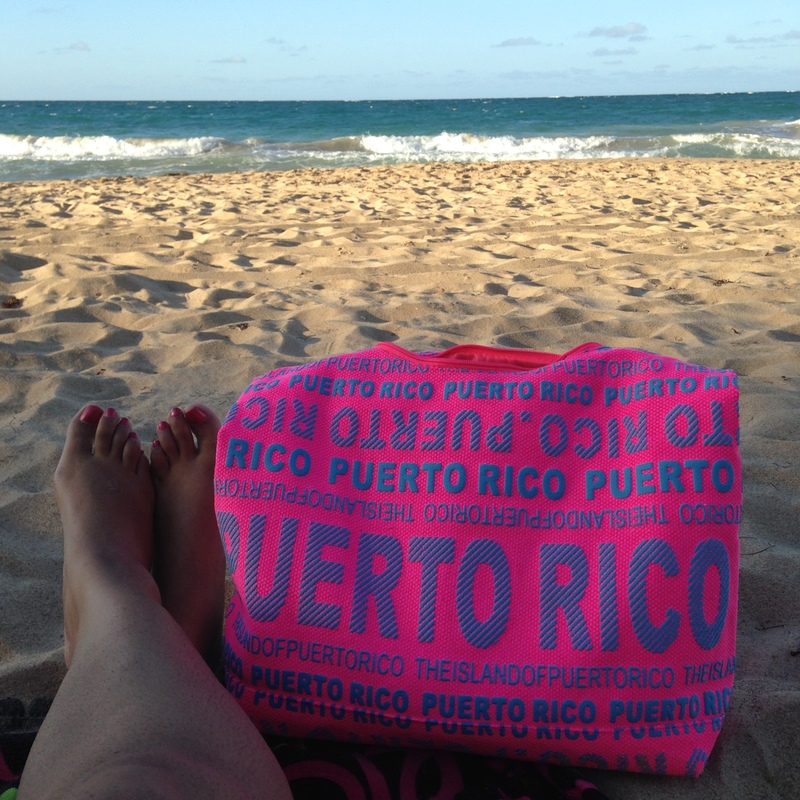 It’s was less than a month’s time from when I bought my plane ticket and booked the hotel till’ I had my feet in the sand on the beach in San Juan! See, those are my feet in the sand (lol)………. This was such an awesome vacation because there was no over-thinking it. There was no agenda, no itinerary. We didn’t decide what we would do or where we would go each day until the morning of. I had no intention of packing so much into my vacation that I needed a vacation from my vacation once I got back to Nashville! I’ve been practicing Mindfulness Meditation for about a year now and it has changed my life! Purposefully taking the time out each and every day to clear my mind of all the clutter and chatter has brought more peace and serenity into my life than I’ve ever had. Water and the sounds of the ocean and the beach are extremely calming to me as well. I use an iPhone app called “Calm” when I’m doing my Mindfulness Meditation and it allows me to set a timer within the app and listen to sounds of the ocean, rain drops falling on leaves, etc. I simply focus on being calm and happy and feeling Love within my being. This is the 1st part of my meditation and I aim for at least 20-30 minutes of this per day. The 2nd part of my meditation is to draw into my psyche those core desires of my heart. I literally DREAM – creating images and scenes in my mind of those things I desire most in my life! I’ve said it here on my blog before and I’ll say it again THOUGHTS BECOME THINGS!!!!!! I repeat: Thoughts Become Things! Those things we consistently hold as images in our minds become our reality!! This applies to both positive and negative images/thoughts so be very careful of the things you allow to take up residence in your mind! The 3rd part of my daily Mindfulness Meditation involves GRATITUDE! Gratitude is a very special key that unlocks the door to unlimited blessings in our lives! The more we are grateful for the things we currently have and enjoy, the more things, opportunities and experiences The Creator gives us to be grateful for! This part of the meditation is actually something I do during a set time AND continuously throughout the day, thanking God for everything from the water I use to brush my teeth when I first get up in the morning, to my feet that get me everywhere I need to go, to being grateful for all of the important people in my life. I literally say “Thank you Lord for _______ (fill in the black) and concentrate on the feeling of gratitude for whatever it is. Every morning I would lay in the bed listening to the sounds of the ocean outside my window and thank God for the ocean and the water and the beach and the people on the beach and the sun and the clouds and the comfortable hotel I was staying in and the ability to live and move and have my being………. I would get up and get dressed and head outside to the hotel patio overlooking the ocean and let the sounds of the ocean clear my mind of any chatter. I would thank God for life and LOVE and I would DREAM! I literally closed my eyes and day-dreamed about things and opportunities I clearly wanted to manifest in my life. There are things I have been praying about for a long time and fulling trusting God to bring to pass in my life. I was determined to use this opportunity in one of the most beautiful places I’ve ever been to get very clear about those things and manifest them into existence! I’ve always been a dreamer, but didn’t realize the enormous power of literally taking the time to intentionally dream until a couple of years ago. This came about through a self-assessment when I realized that every good thing I’ve ever dreamed about and really desired to have in my life, I have obtained or achieved! My parents were right when they told me as a young girl that I can do anything I put my mind to. As a kid I believed it (good thing I did), but as an adult I really realize the pure power in that statement!!!! My life as changed in immeasurable ways since this Eat. Pray. DREAM. Vacation and I will talk more about some of those things in more detail in an upcoming blog post. What I will say is that the MAIN thing I intended to manifest through my daily meditations on this trip came to fruition!! So, this is just the first of many Eat. Pray. DREAM. trips for me!! There are ideas brewing in my head on how to include others in on these adventures in the future. I’ve had quite a few people asking me to start hosting and teaching workshops on the subjects of Mindfulness Meditation and Manifesting desires. It’s simply an idea and vision in my head right now, but I’ve been thinking about it for a while so it’s bound to become reality sooner than later lol! I know how much this daily Mindfulness Meditation practice as helped me and how this Eat. Pray. DREAM. trip changed my life and I would love to share that knowledge with others! Until next time……Eat. Pray. DREAM! 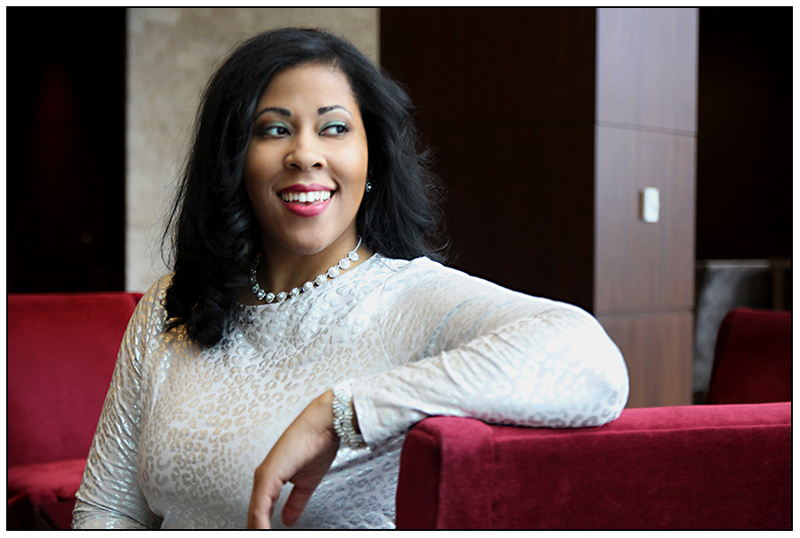 Dr. Carmen April is an entrepreneur and community leader recognized as a 2014 Nashville Emerging Leader Award (NELA) Winner, a 2013 Nashville Business Journal Top 40 Under Forty Award Recipient and is a 2014 Graduate of the New Leaders Council Institute – Nashville Chapter. Dr. April is available for speaking engagements on Leadership & Life Leadership for College Students and Young Professionals. Just reread this blog entry!!! This information is transformational for me!! I’m so happy to hear that Tamara! It was transformational for me too! It’s amazing how one of the main “events” I was working on manifesting during this trip was meeting my husband (who at the time of this visit to Puerto Rico, I had no idea who my husband would be!!!) and getting married. How awesome is it that a week ago today I went back to that same place to get married…AMAZING!!! !